Please click on the above category to review the award criteria and to nominate a deserving individual. Nominations are due May 24, 2019. All Award Winners will be notified with a letter of congratulations and will be presented with their awards at SOO's Annual General Meeting. 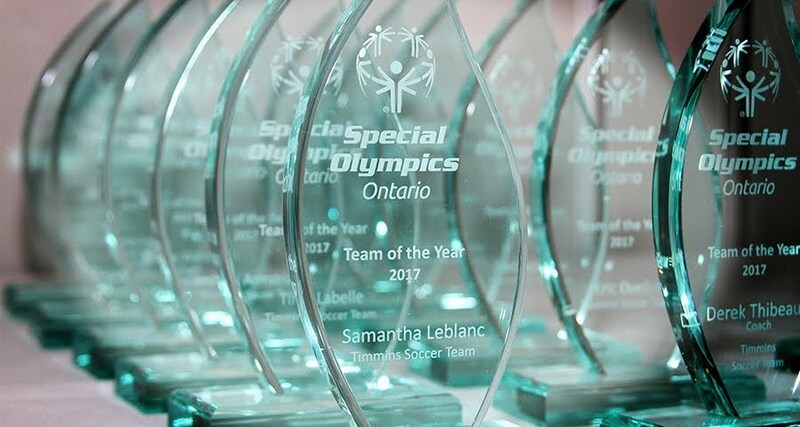 Provincial Award recipients will be nominated for national recognition through Special Olympics Canada. Please encourage your fellow SOO members to consider nominating someone for one of these distinguished awards. We want to acknowledge inspiring individuals from all over the Province!